Reading and share top 1 Ajaz Ahmed famous quotes and sayings. 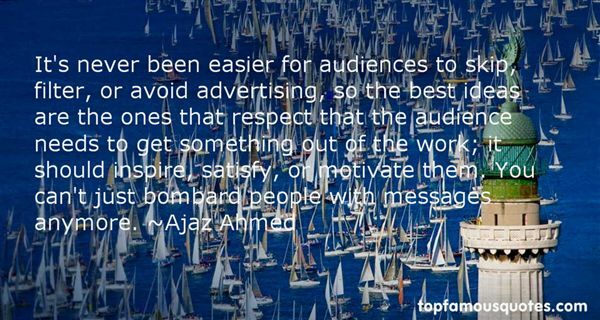 Browse top 1 most favorite famous quotes and sayings by Ajaz Ahmed. Never settle with words what you can accomplish with a flamethrower."